It is safe to say the first fitness steps are often the hardest. With so much out there, it is completely normal to wonder how exactly to begin. No matter how you decide to begin you are bound to come out the other side a healthier and happy version of you, and remember there is no right or wrong way to do things, just your way. You may have heard of the phrase, ‘One size fits all.’ With fitness, this is most certainly not the case. Some people thrive in certain environments, others don’t. We want to prove to you that no obstacle is too big. We are here to offer a helping hand! 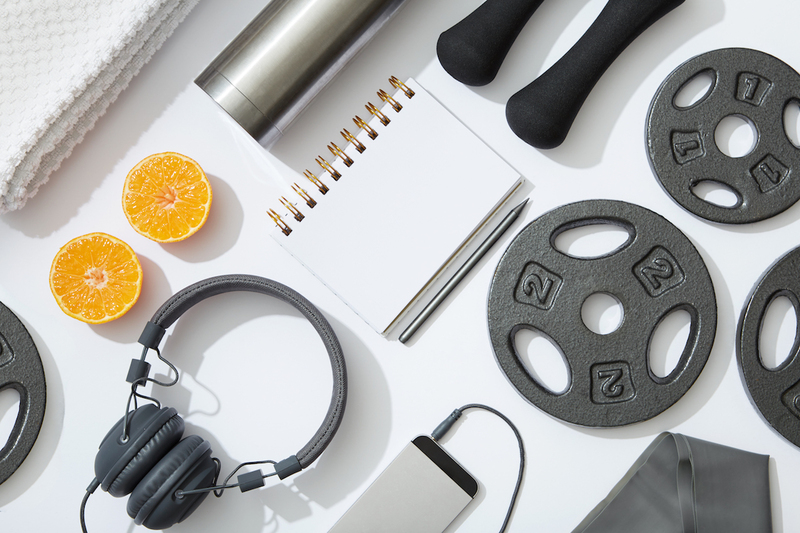 Here are our top pointers for those who are ready to embark on their fitness journey this Summer. Walking into any fitness environment for the first time can be intimidating itself, but you don’t have to do it alone! 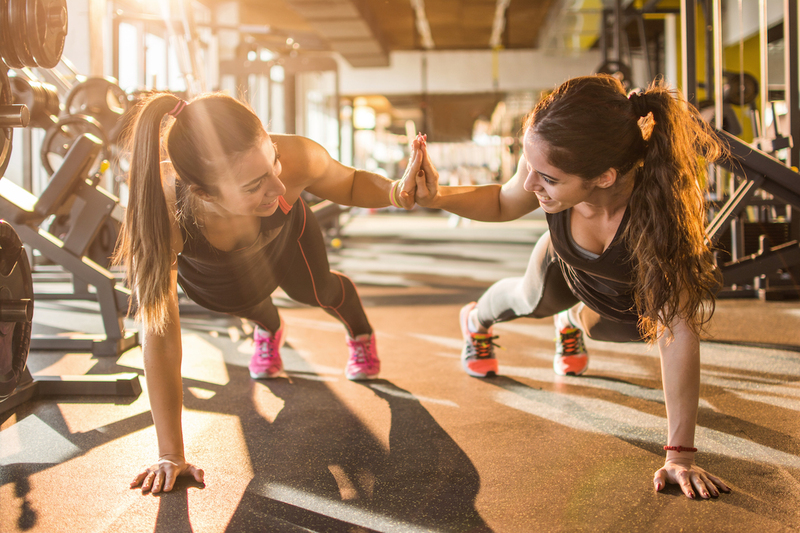 A workout buddy is always favourable and helps keep you motivated as well as giving you the company you need. 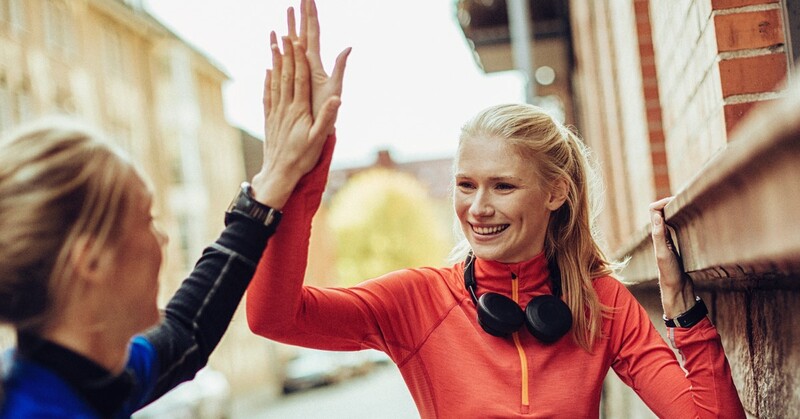 A study published in Nature Communications found that friends can influence a person’s workout routine, and they found exercise is “socially contagious.” If all your friends are busy, then this is where a personal trainer can be extremely beneficial. 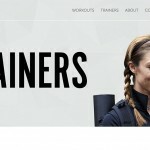 Not only will a personal trainer help motivate you, but they will be with you every step of the way and can even help accelerate the process allowing you to see visible results, faster. Try having a plan in place. It’s important to know exactly what you want from your body. 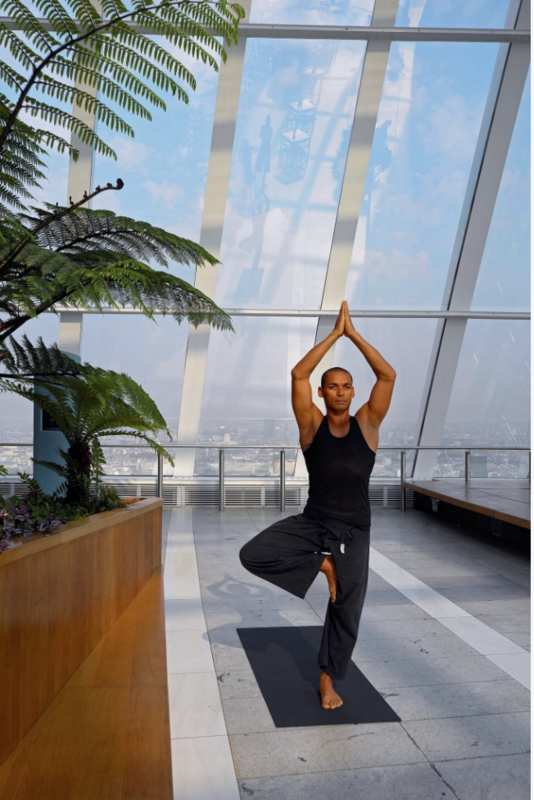 If you are not sure, why not have a complimentary ‘lifestyle assessment’ with one of our TruBe professionals. Having a game plan will help you navigate your way from start to finish. Plans will help keep you motivated and can help relax any negative thoughts/ feelings that can distract you from your goals. 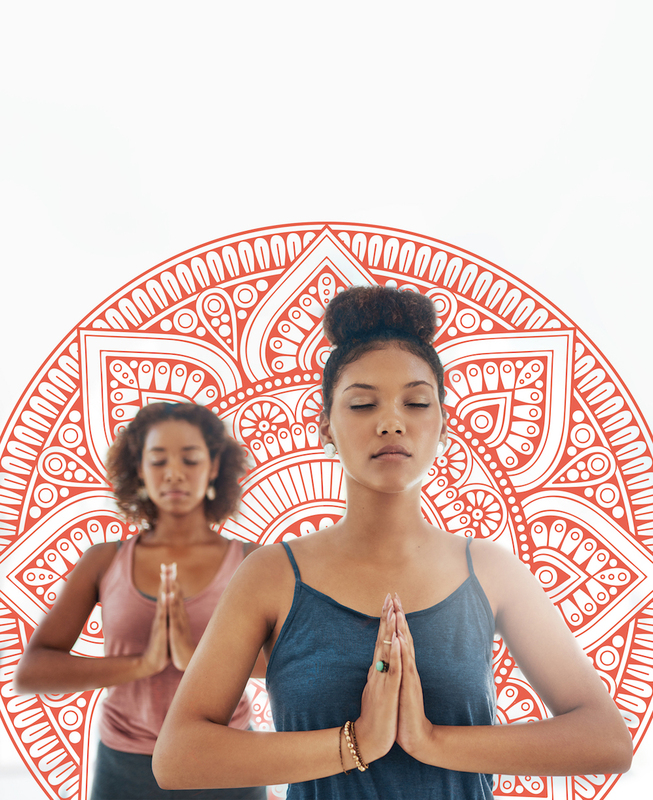 Once you have taken that first step, exercise it a great way to monitor your anxiety, it helps you order your thoughts and can even enable you to remove any stresses that have been playing on your mind. It’s important to focus on one thing: yourself. Scared you won’t see results? There’s no need to rush when it comes to wanting to see results, time is important. Any fitness goal takes time to see the results you’ve been craving. It’s key to stick with it and to remember that it’s all about progress and passion. Once you build passion for your favoured discipline, changes will happen much faster due to increased energy. Results will come from your dedication and commitment and a healthy stress-free mindset. Visible results won’t just come from working out, but from other factors as well. For example, it’s important to be fueling yourself properly. Eating fruits and veggies and foods that are high in protein are the perfect way to boost your workout. Healthy tip? Try making a fruit smoothie before a workout. A fruit smoothie the perfect pre-workout snack because it’s high in protein and can be quickly digested. 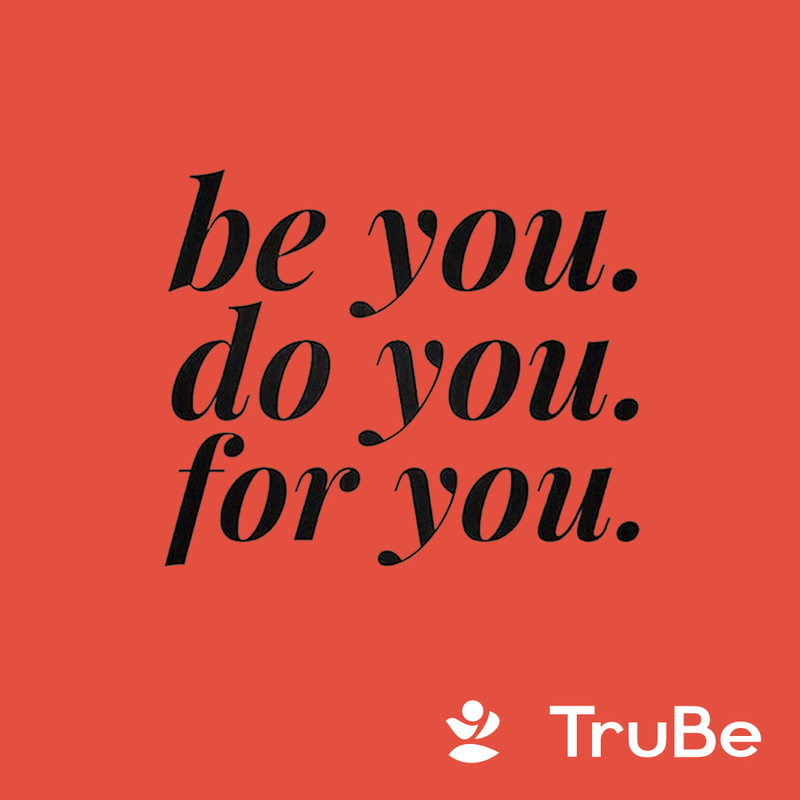 We hope we have helped give you the motivation you need to help make you feel more confident and comfortable. It’s important to not give up on your commitment of a healthy lifestyle! 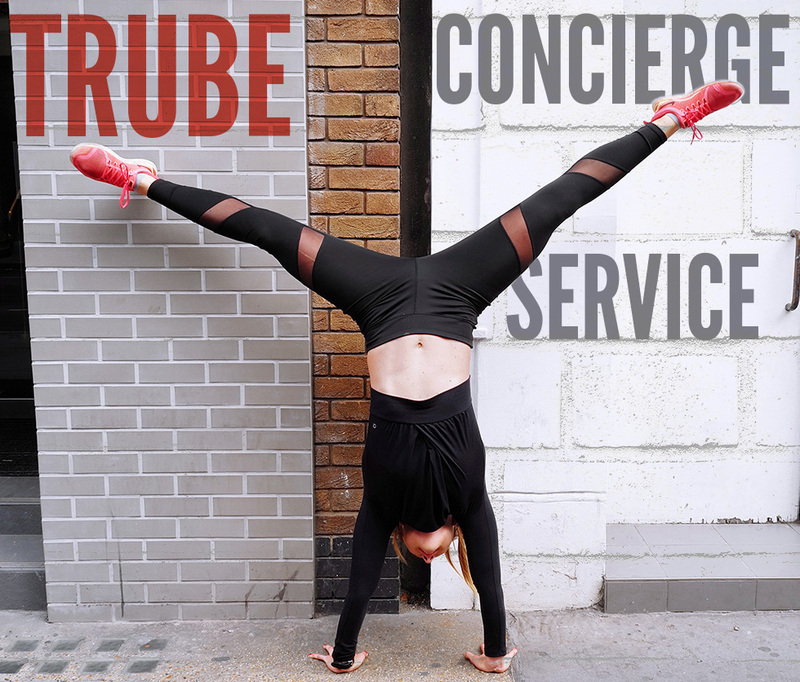 Our TruBe trainers are just a tap away and here for you anytime. Overcoming fitness intimidation definitely takes time, but remember that with time, patience, and confidence, you will become comfortable in no time!